Whether you are a business owner starting a new business or running an established business, it will cost money. Operating a business requires access to steady cash flow. That cash may be needed for an array of things depending on the industry you work in. You may be adding new equipment, making repairs, purchasing software programs or an inventory of products you would like to sell. No matter what expenses you encounter in your business, you will need money to get it done. Sometimes the list of expenses can be quite overwhelming, especially if you are new to building a business. 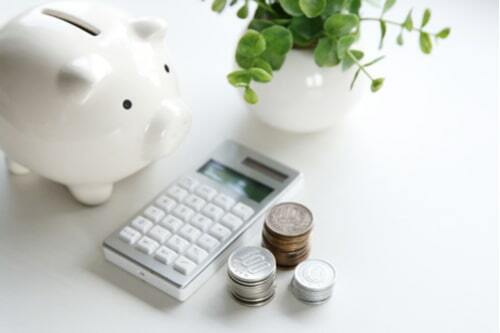 If you think you need help getting your finances in order, so that you can see your business plan through, it might help to work with an accountant. An accountant can provide you with the extra support and knowledge needed to reach the next level of business development. With their financial guidance, you have a better chance of turning your vision into a reality, without any major hiccups along the way. Calculating your estimated costs can prepare you for future expenses or financial burdens. While you will not know what cash emergencies will arise, you can certainly prepare yourself with a safety net of cash for when they surface. It is important to know the basic expenses your business will encounter so that you have enough business funding to cover them. Listing the expenses you know of right from the get-go is a great start. Before borrowing any funding, take a look at some common business expenses that small business owners, like you, have to account for. Reviewing the long list of basic expenses may be hard to get your head around, but most of the items listed are a reality for any start-up business. If you are interested in an online business, rather than a brick and mortar location, you can eliminate the cost of rent and utilizes, decorating and remolding, as well as salary and benefits, if you are going to be a one woman/man show. 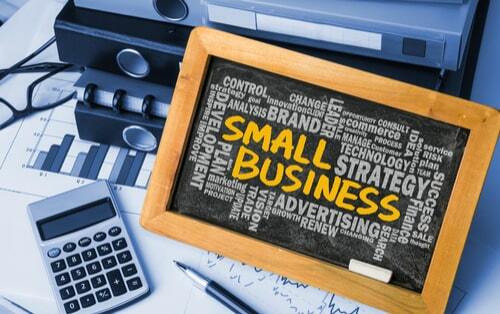 Low-cost expenses are one reason that business owners are opting to create an online business instead of a brick and mortar establishment. Another reason this option is attractive is the ability to reach more people right from the comfort of a home office. What Type of Business Are Your Considering? Are you considering an online business presence or a brick and mortar establishment? The two have some similarities, as well as some differences. Knowing the pros and cons of both business options is the key to your success. It is equally important to know what goals and expectations you have as a business owner, as well as what limitations you or your industry have in today's market. Once you determine a path and have the data needed to back it up, it will be easier to move forward with the confidence needed to achieve your goals. After determining what type of business you want to build, the next step is deciding how to fund that business. 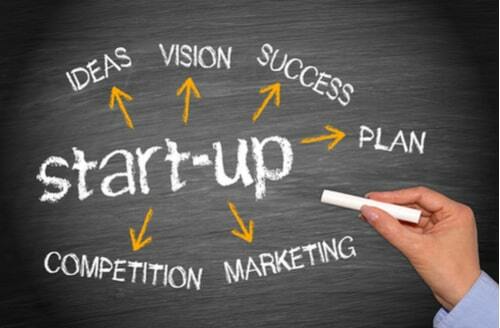 Most entrepreneurs do not have the money to fund their business idea and will need to find funding. There are several funding options to consider before borrowing money for your business. A bank line of credit is a traditional funding option that will allow business owners the option to borrow money, repay it, and then borrow it again. This type of borrowing is similar to that of a credit card, but the rate is usually lower. The cash you are approved to borrow with a line of credit is based upon your business assets that are used as collateral. Monthly payments on a line of credit will add to your outstanding balance. This type can give you a short-term funding option for your business. It can also provide you with the funds needed for seasonal purposes. Banks typically offer a long-term line of credit if a business owner can provide the collateral necessary for approval, a promissory note for repayment, and an installment plan that benefits them. A long-term line of credit will usually last for 5 years. This can be beneficial for businesses that would like to have money for operating costs until a profit is made. Business credit cards can often offer small business owners the option to fund their business with the use of a credit card. American Express, Visa, and Mastercard, typically offer lower rates and higher credit limits than personal credit cards. If a business owner does not have the collateral or assets required for a line of credit or business funding from a traditional banking institution, this option may work out better. It is becoming more and more common for business owners to use alternative lenders to fund their business. Alternative lenders offer business owners a less stringent approval process than traditional funding from a bank or credit union. While funding backed by a bank requires a superior credit score, collateral, a lengthy time in business, and a longer approval process, alternative funding options, like a merchant cash advance, do not. With quick access to money and an easier approval process, business owners are using this funding method more often. This type of funding may result in higher rates but has a better approval rate for small business owners. A detailed business plan will help your business to succeed.